Offering you a complete choice of products which include stainless steel sheet plates, carbon steel sheets, chequered plate, mild steel bends, sheet plates and hr steel sheet. 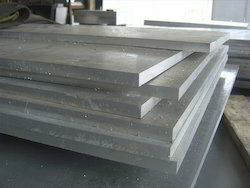 We present a qualitative range of Stainless Steel Sheet Plates that is used in construction industry. 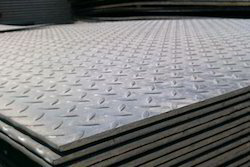 The offered steel plates are manufactured using the finest quality stainless steel and innovative technology in compliance with industry norms. 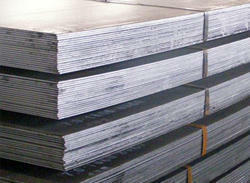 Apart from this, these steel plates are available in varied specifications and sizes as the demanded of our clients. 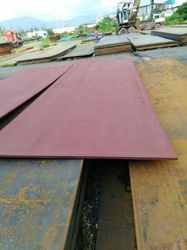 Owing to their superior finish and rust free nature, offered steel plates are high on demand by the clients. 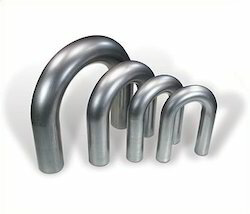 We are a prominent manufacturer and supplier of Mild Steel Bend 90 Degree that are widely used in various industries and as well as house hold pipelines. These are made using quality raw materials as per the international quality standards. 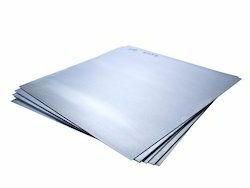 We have gained a position of repute in this industry engaged in offering a quality approved range of Sheet Plates. Manufactured using excellent quality raw material and cutting edge technology, our offered plates are in sync with industry norms. Apart from this, our provided sheet plates are available in diversified specifications and thickness. Our offered plates are appreciated for their high flexibility and accurate dimension. Looking for Sheet Plate ?